Program Description: The 3D Digital Design & Manufacturing Technology Certificate Program is a one-year program designed to train individuals in the field of 3D digital design and additive manufacturing technologies. 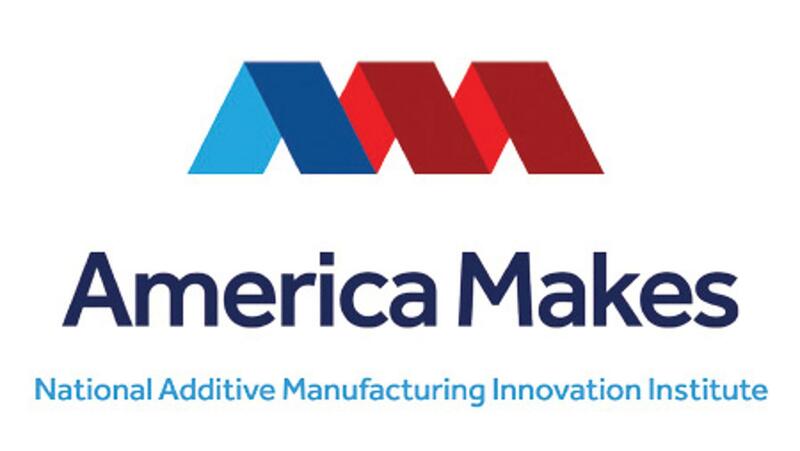 Audience: Individuals interested in pursuing a career in additive manufacturing with a focus in 3D design and 3D printing principles. Learn 2D and 3D computer-aided drafting software, 3D design and modeling, 3D scanners, 3D printers, reverse engineering, rapid prototyping and product development for manufacturing. Financial Aid: Financial assistance, in the form of grants, scholarships, and other funding resources may be available. Contact the Student Financial Aid & Scholarships Office for more information 216-987-6000. Want more information? Request additional information or meet with a program representative.